Have you signed up for your RIDE REWARDS CARD already? If haven’t you’ll be missing our on some of our best deals. 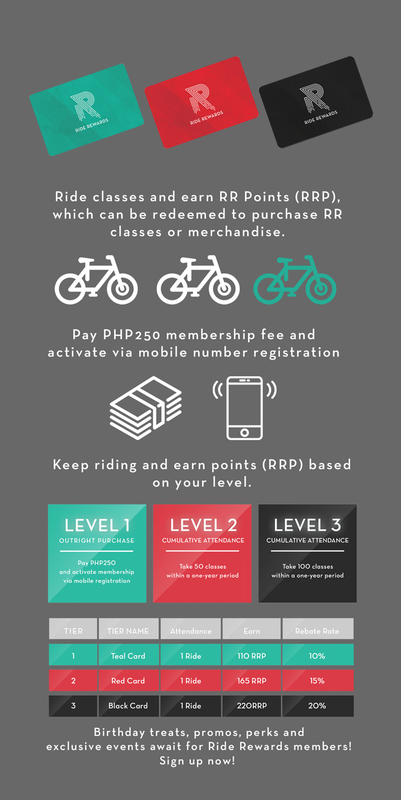 Keep riding and earn points!